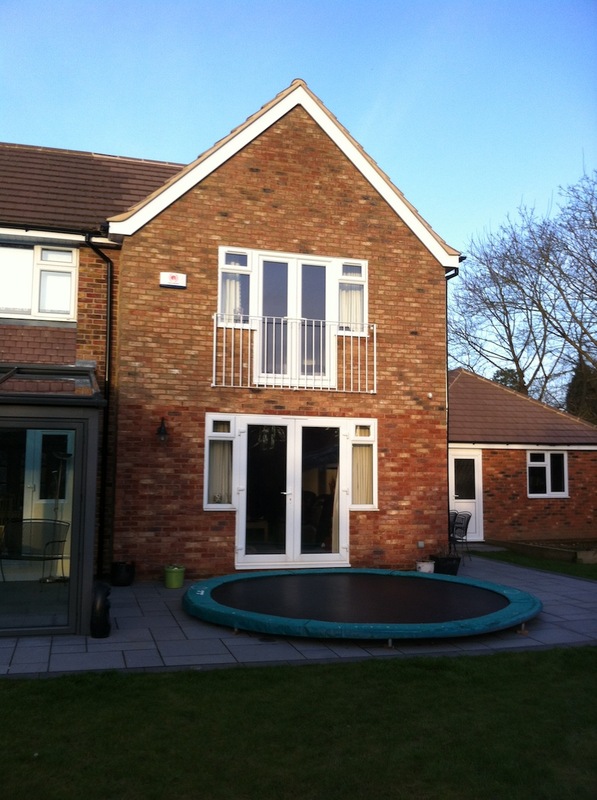 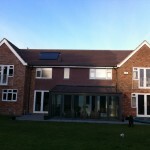 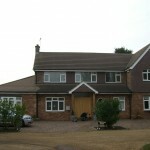 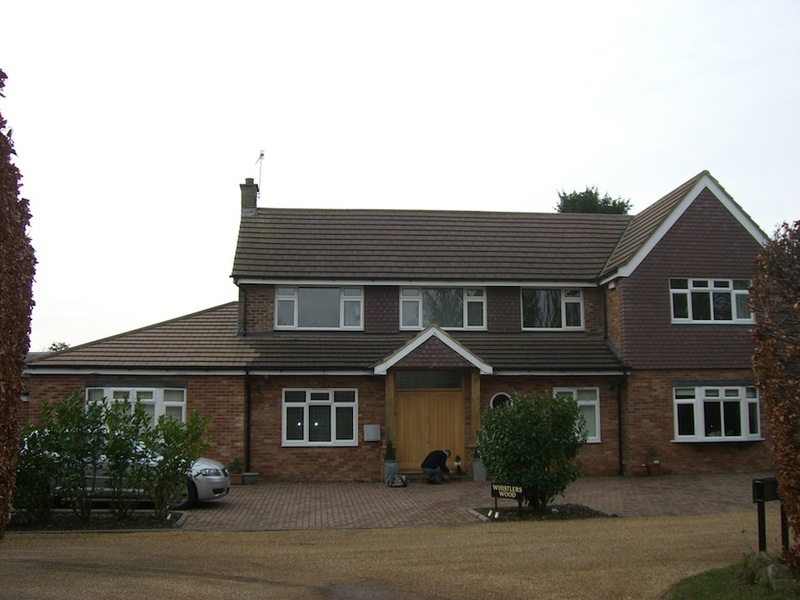 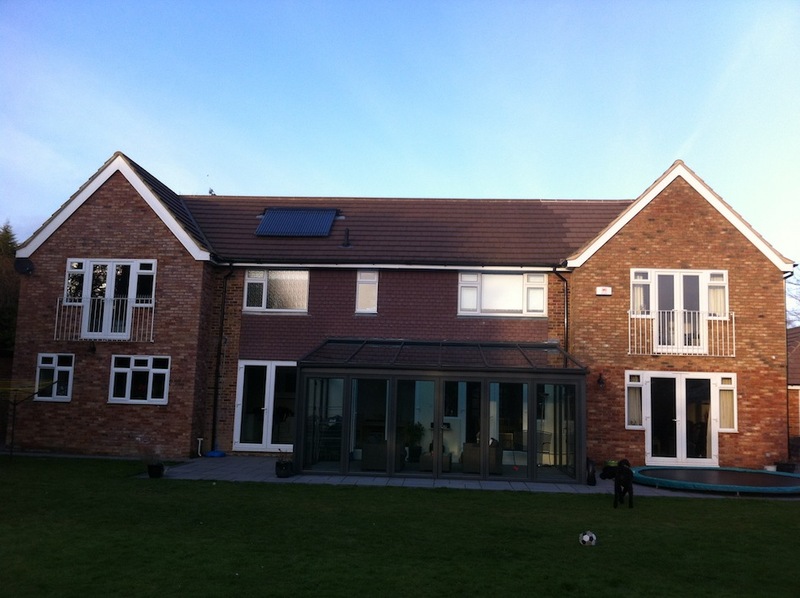 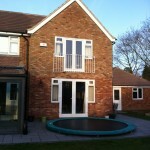 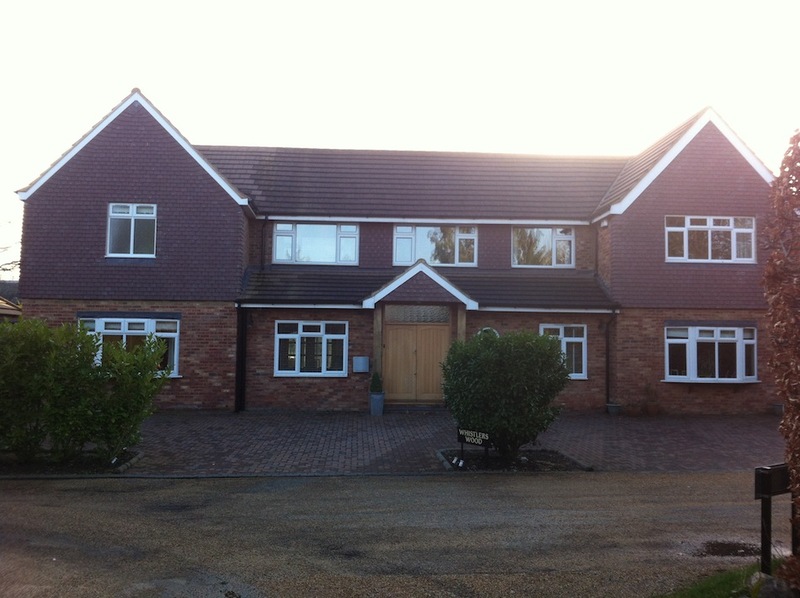 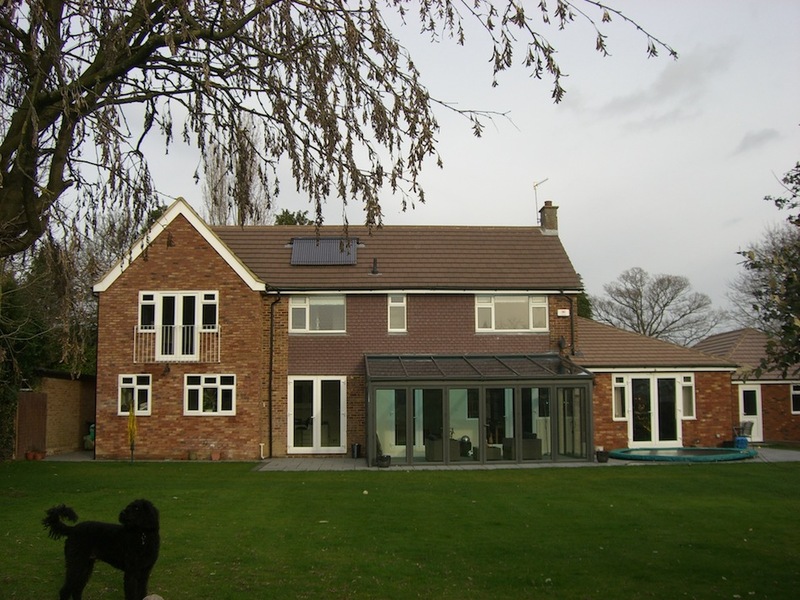 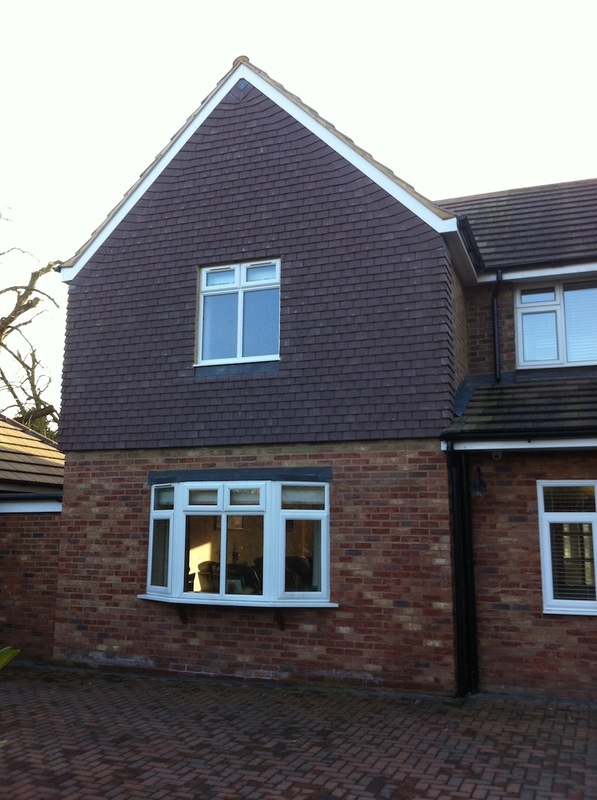 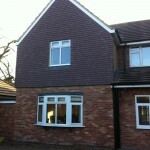 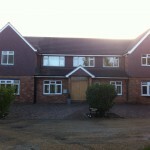 This was a straight forward first floor extension. 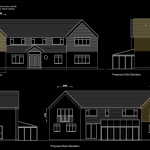 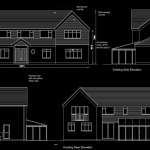 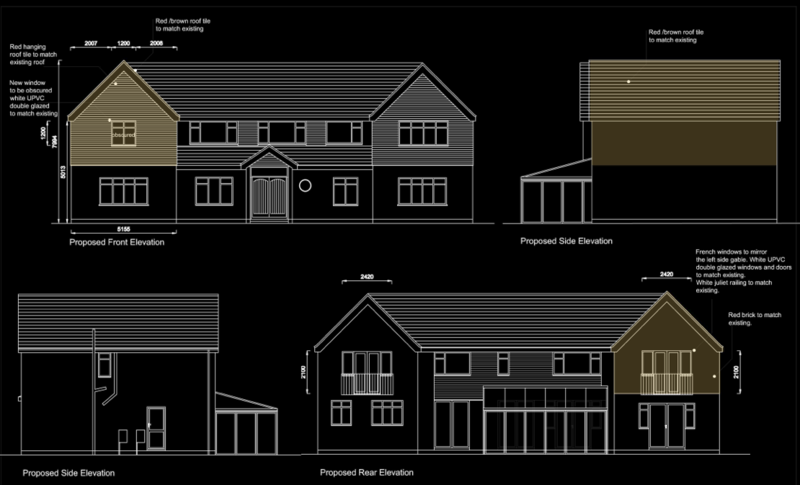 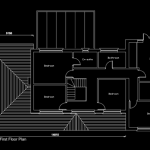 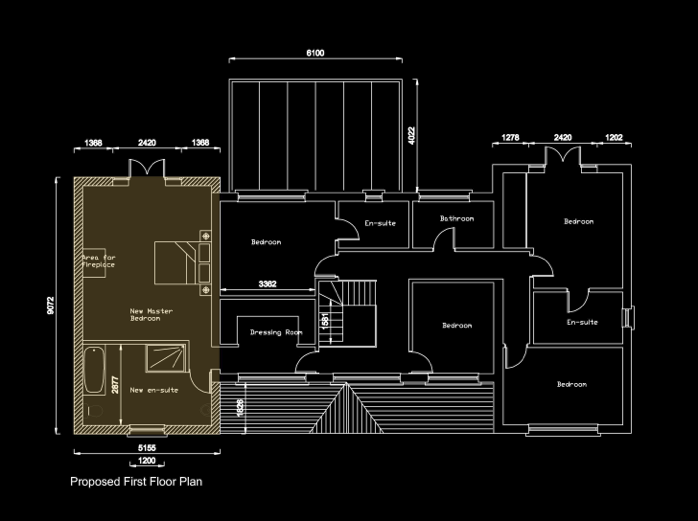 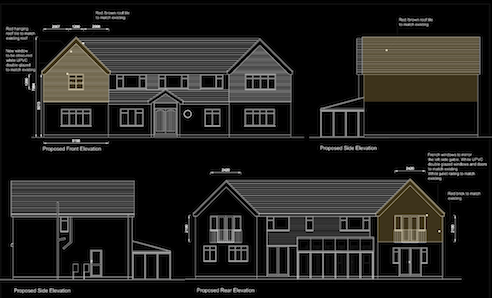 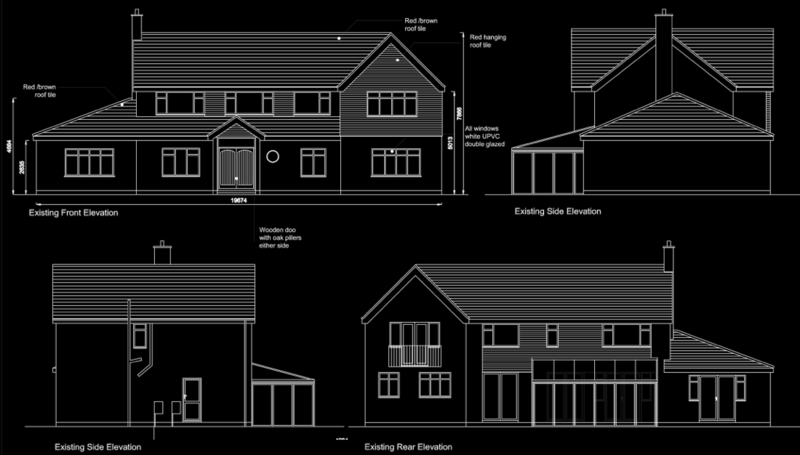 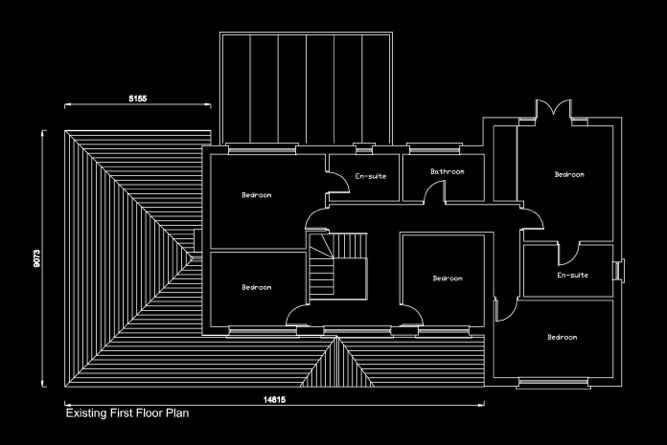 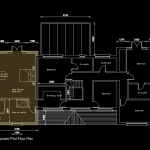 The client simply wanted to mirror the right hand side front elevation out to the left on both the front and rear elevation. 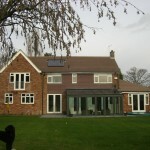 This made sense as it balanced the house out both visually and internally. 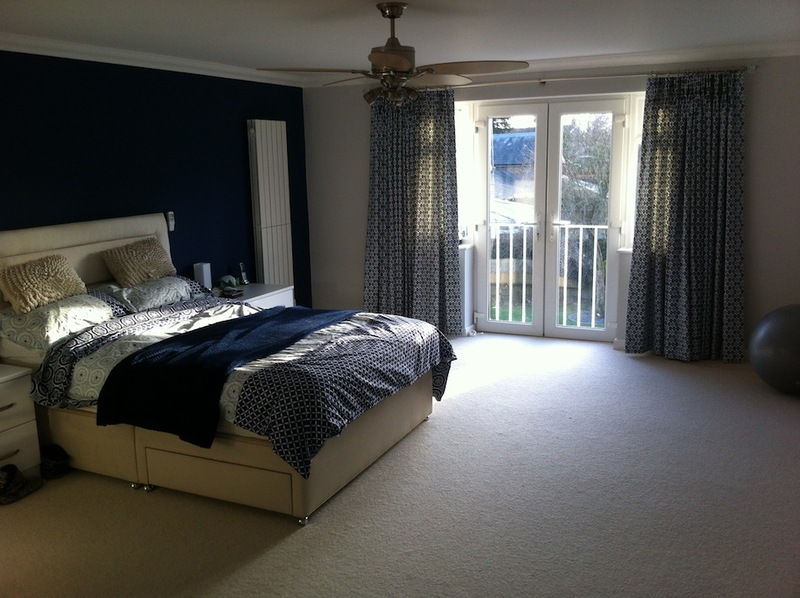 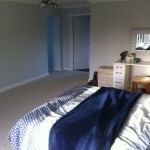 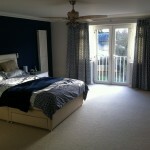 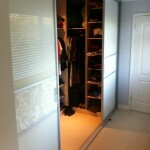 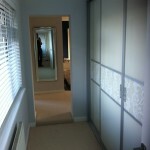 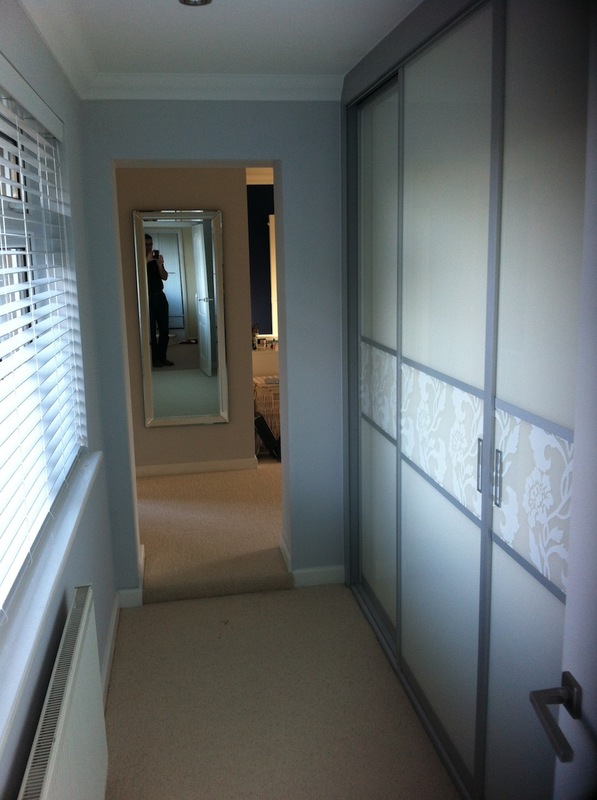 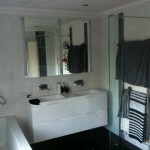 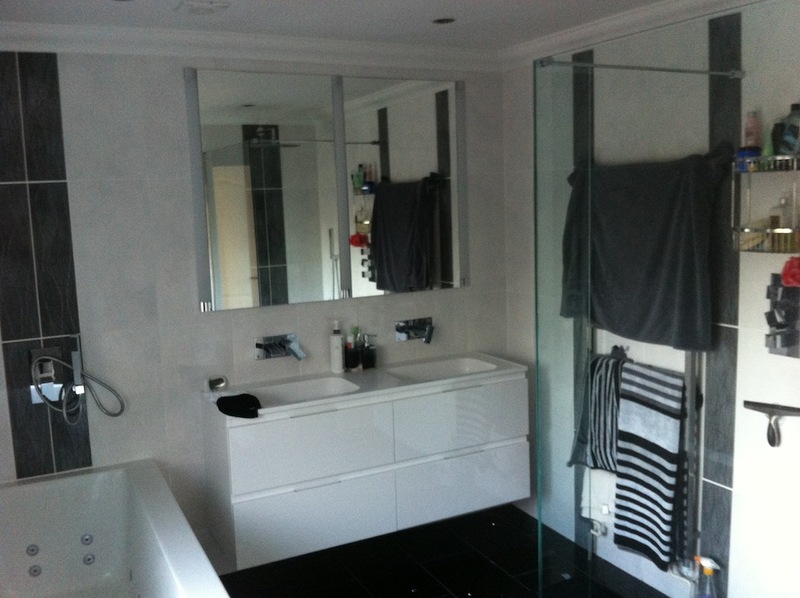 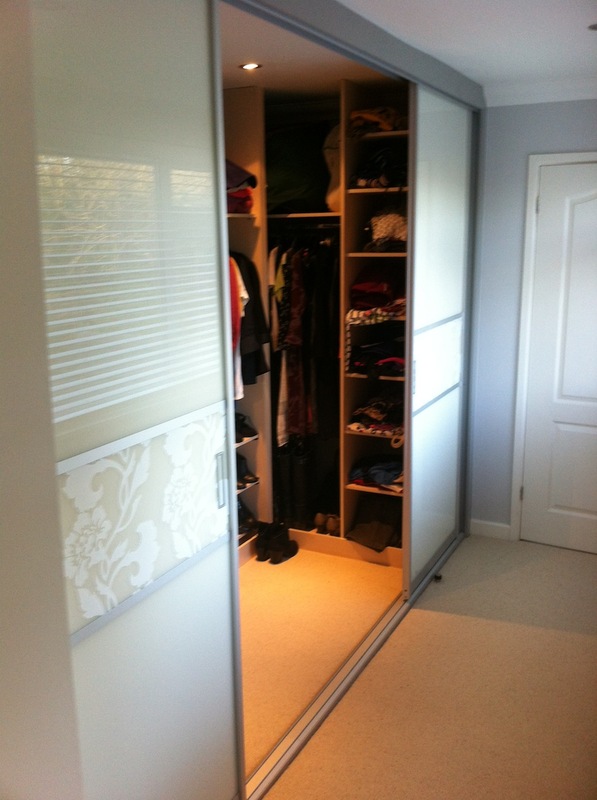 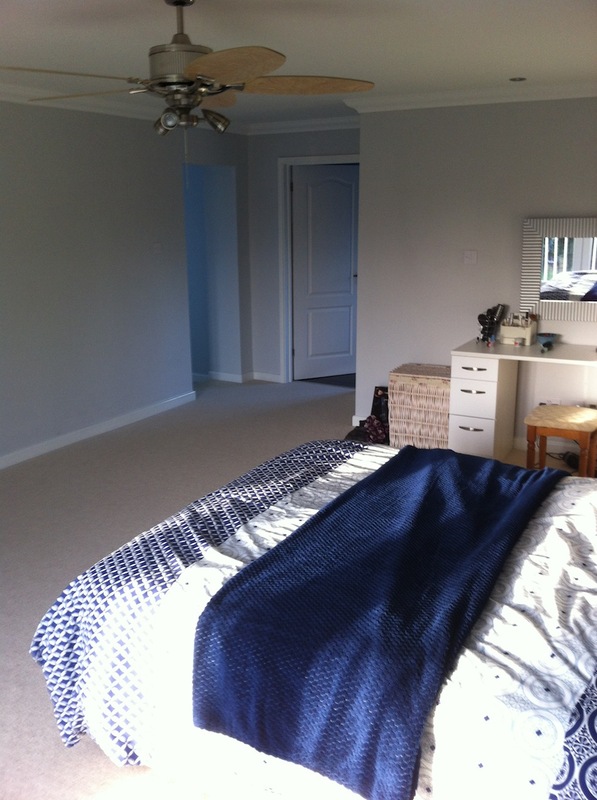 The new space then became a very substantial master bedroom, dressing room and bathroom fit for a king!